Beaches, Beautiful Views, People, all here. The Roving Candid Web Cam of Rincon, Puerto Rico! People ask me what Puerto Rico is like. On this page you can see candid photos of life in and around Rincon. It will range from shots of landmarks to kids playing in the street, from large events, to people having morning coffee at the panaderia. I hope this gives you a interesting snapshot of life on the West Coast of Puerto Rico! RinCam shot of the week! 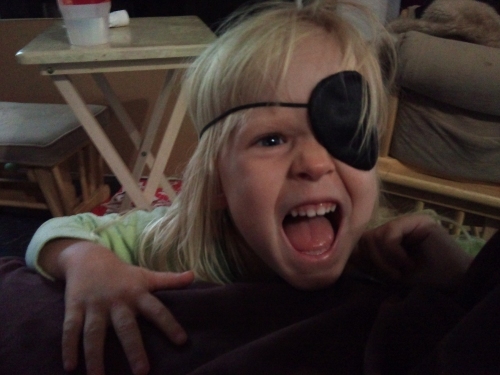 Even you can be a pirate in Rincon! Then Click Here to see neat Things To Do and See on the West Coast of Puerto Rico, in and around Rincon! "Island Images", a series of Photo Essays about Rincon and the beautiful West Coast of Puerto Rico!